You like our flyers but you don’t know how to use Photoshop? 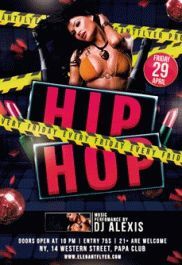 Just point the flyer you like and give us some information about how you want to change it. 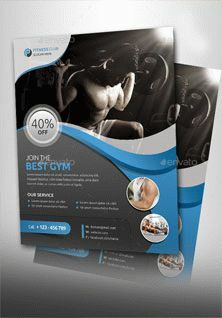 We can do it for you only for $30 ($20 for Premium Members) and send you a ready source in PSD that you can print it or send it to the printing house. But it is important to remember! We will make all the changes based on the ready-made template, accordingly, it does not mean resizing components, texts, etc. 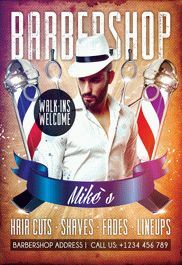 Do you need a flyer that will be created directly for your event, or for your company? We can do it for you only for $89 ($69 for Premium Users) . Tell us what you need and provide necessary materials. 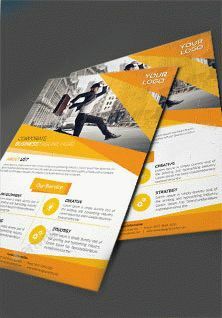 Within 48 hours we will provide some variants of your flyer. 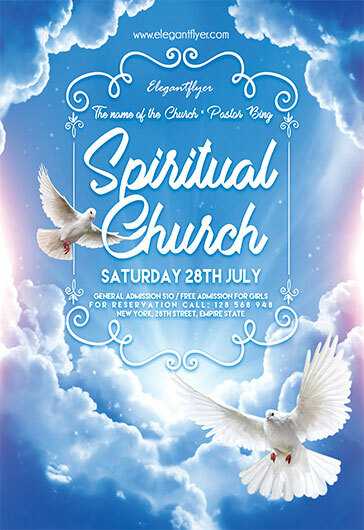 Do you need a CD / DVD COVER that will be created directly for your event, or for your company? We can do it for you only for $109 ($89 for Premium Users) . Tell us what you need and provide necessary materials. 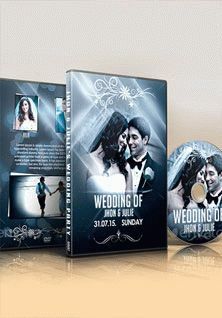 Within 48 hours we will provide some variants of your CD / DVD COVER. 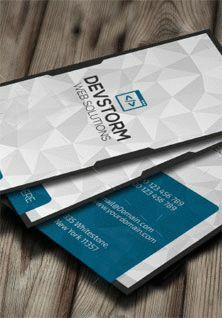 Do you need a Double Sided Post Card that will be created directly for your event, or for your company? We can do it for you only for $99 ($79 for Premium Users) . Tell us what you need and provide necessary materials. 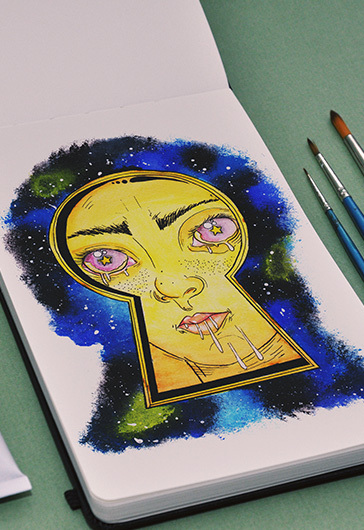 Within 48 hours we will provide some variants of Post Card. 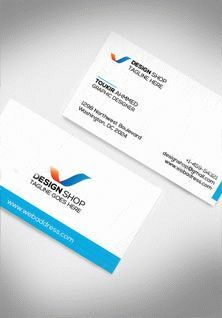 Do you need a one sided Business card that will be created directly for your event, or for your company? We can do it for you only for $69 ($49 for Premium Users) . Tell us what you need and provide necessary materials. 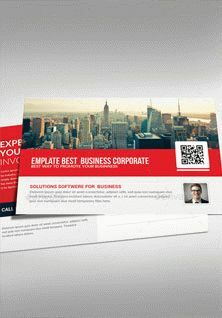 Within 48 hours we will provide some variants of your business card. 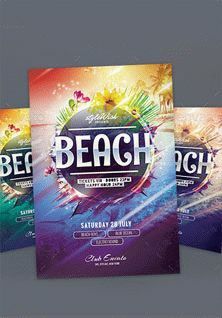 Do you need a Product Catalg that will be created directly for your event, or for your company? We can do it for you only for $269 ($229 for Premium Users) . Tell us what you need and provide necessary materials. 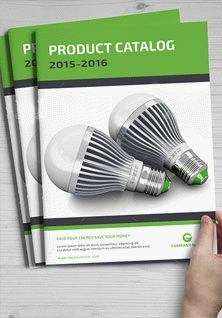 Within 48 hours we will provide some variants of your catalog. 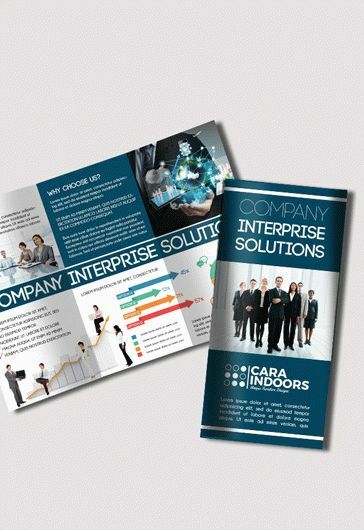 Do you need a Square Brochure that will be created directly for your event, or for your company? We can do it for you only for $99 ($79 for Premium Users) . Tell us what you need and provide necessary materials. 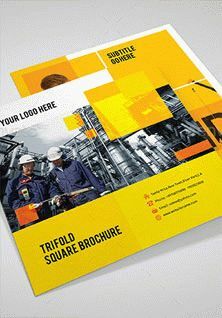 Within 48 hours we will provide some variants of your brochure. 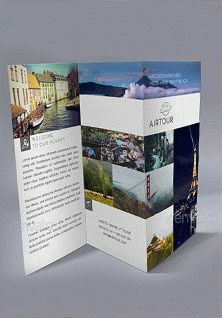 Do you need a tri-fold brochure that will be created directly for your event, or for your company? We can do it for you only for $99 ($79 for Premium Users) . Tell us what you need and provide necessary materials. 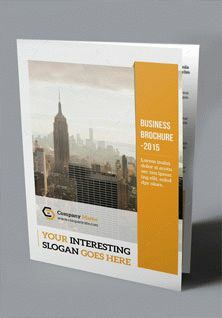 Within 48 hours we will provide some variants of your brochure.